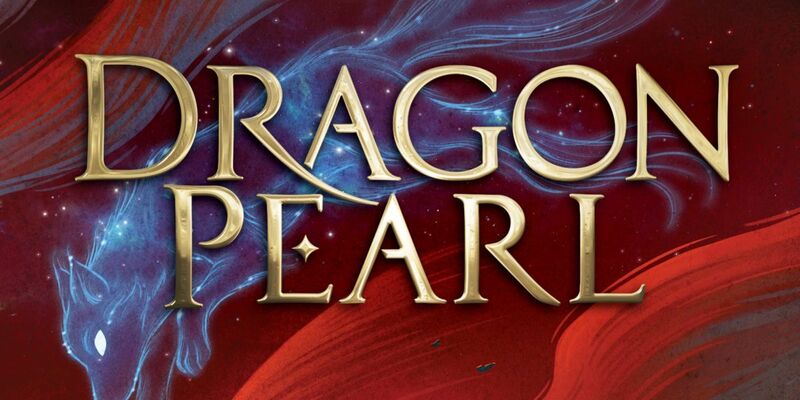 Dragon Pearl author Yoon Ha Lee discusses what motivated him to create his Korean mythology-inspired sci-fi novel. If you’ve had the chance to pick up Dragon Pearl, then you know what a unique story Min has to share. She must use every ounce of her wit and her fox powers to track down her lost brother and, hopefully, find the infamous Dragon Pearl in the meantime. Want to know more? 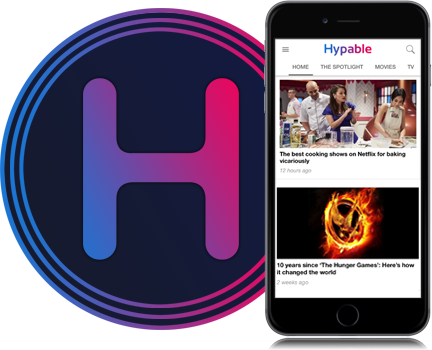 Read our review. But what inspired such an interesting tale? Yoon Ha Lee speaks to the precedence of such a story in other works of science fiction, fantasy, and anime. When my agent asked me to consider writing for Rick Riordan’s new kids’ mythology imprint, she probably wasn’t expecting fox spirits in space. I knew of Rick’s books because my daughter is a fan of his, and I also knew that Rick Riordan Presents would be looking for stories that featured the author’s cultural heritage. Not only am I Korean-American, I spent half my childhood in South Korea. I’d grown up looking for people like myself in the books I loved, and mostly come away disappointed, because the books I loved best were science fiction and fantasy. Rarely had I come across books like Lawrence Yep’s Dragon of the Lost Sea, which has an Asian sensibility while also being fantasy. Well, this was my turn. I had also read plenty of books with spaceships, and the occasional book with fox spirits — usually the Japanese variety, called kitsune; one favorite was Kij Johnson’s The Fox Woman. I asked myself, why not do both at once? Science fiction and fantasy permeate each other to a large extent. I have read science fiction stories that featured magical crystals (Anne McCaffrey’s Crystal Singer), psychic powers (Zenna Henderson’s People stories), and faster-than-light drives with no basis in physics (too many to list). But I’ve also read fantasy novels that take a rigorous approach to their magic systems; Brandon Sanderson’s works come to mind. Combining the two sounded fun. Why would a culture that had fox spirits and dragons and goblins stay frozen in time? Surely they would be as interested in exploring the stars as we are. They might use means both technological and magical to get there, and meld the two. Not only was I influenced by written sf/f, but by anime. Anime series regularly intermix tropes from the two genres. Neon Genesis Evangelion combines biomechanical fighting machines with Christian and Kabalistic mysticism. Code Geass has mecha and the discovery of the nuclear bomb alongside magical powers. Sword Art Online features a fantasy MMORPG world turned real. For Dragon Pearl, I wanted creatures from Korean folklore as characters. Typical Rick Riordan characters have godly heritage, but while there are stories of gods in Korean mythology, the tales I heard growing up don’t emphasize an anthropomorphic pantheon the way that, say, classical or Norse mythology do. Much of the lore dealt instead with ordinary humans — often peasants, or dutiful sons or daughters. So my heroine became Min, a teenage fox spirit who has to use her powers of shapeshifting and influencing people’s minds to infiltrate a starship and rescue her brother. In all the stories, fox spirits were female, so Min and most of her relatives are female. But I figured shapeshifters would be flexible on this point. Indeed, Min spends most of the book impersonating a dead male cadet. Other characters included a dragon and a goblin, both Min’s friends, and the villainous tiger captain of the ship. I gave them human shapes but abilities reminiscent of the tales. So the dragon has power over the weather. The goblin was trickier. A goblin’s magical club can summon anything — anything! — from gold to food. But I thought that was overpowered, so I gave them a magic spork that could only conjure up junk food. I wanted to integrate ideas about magic into the way the world worked. I researched pungsu jiri, or Korean feng shui, as a basis for the starships. Just as land formations have power in geomancy, I envisioned a starship as a system in which its layout created a sort of life-force that animated the ship, leading to good luck — or bad. And there’s the eponymous Dragon Pearl itself. In the folklore, the mightiest dragons possess pearls that grant power, including that of creation. To modify this for a science fictional setting, I envisioned a Dragon Pearl that could terraform worlds. Min comes from a poor, desolate world, and the Pearl offers the prospect of salvation not just for herself but for everyone on her planet. Still, I also love space adventures like Margaret Weis’s Star of the Guardians and Douglas Hill’s Last Legionary Quartet. So I envisioned the Thousand Worlds. There would be disreputable starports and powerful battlecruisers, training simulations for eager cadets and battles in space. Science fiction and fantasy don’t have to be enemies. I’m more interested in an entertaining story, and entertaining stories come in all different forms. If this means launching fox spirits into space, then so be it! 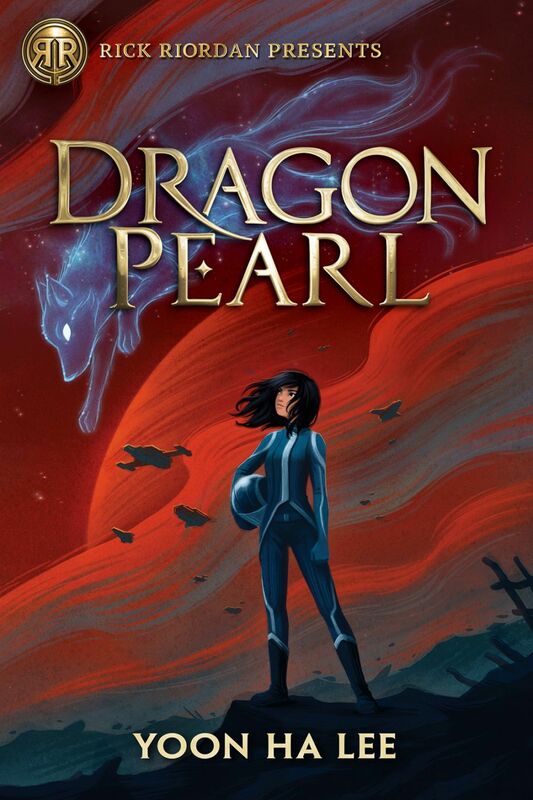 Dragon Pearl is available wherever books are sold! You can order it on Amazon, Barnes & Noble, and IndieBound, or add it to your Goodreads list today.